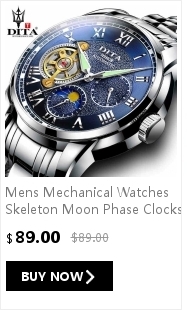 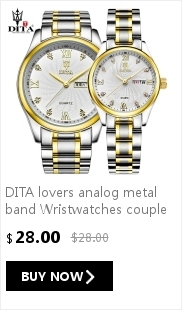 For more details about watches , please contact us ,we are here for you at any time . 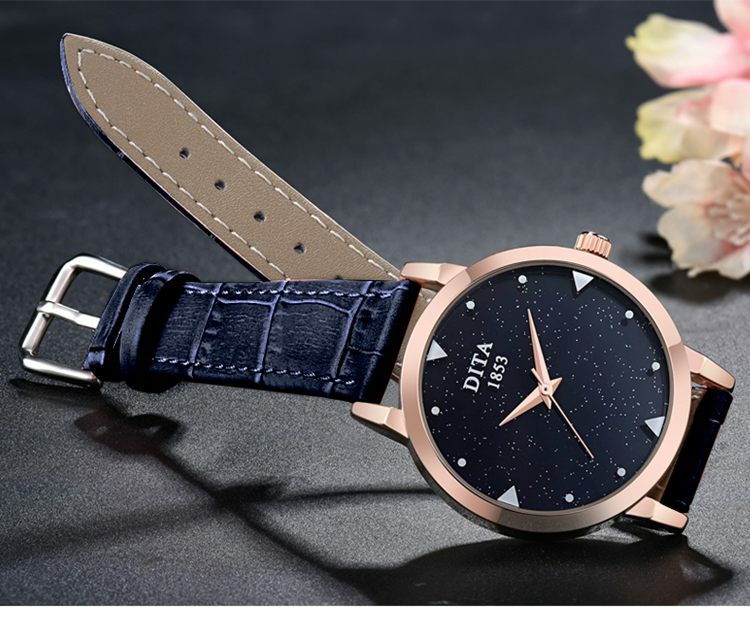 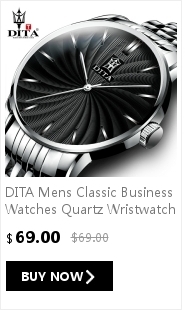 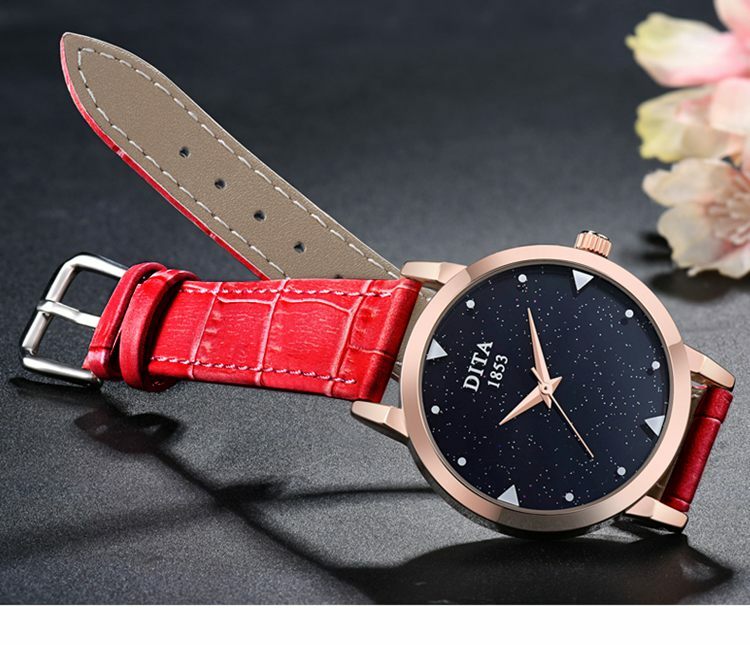 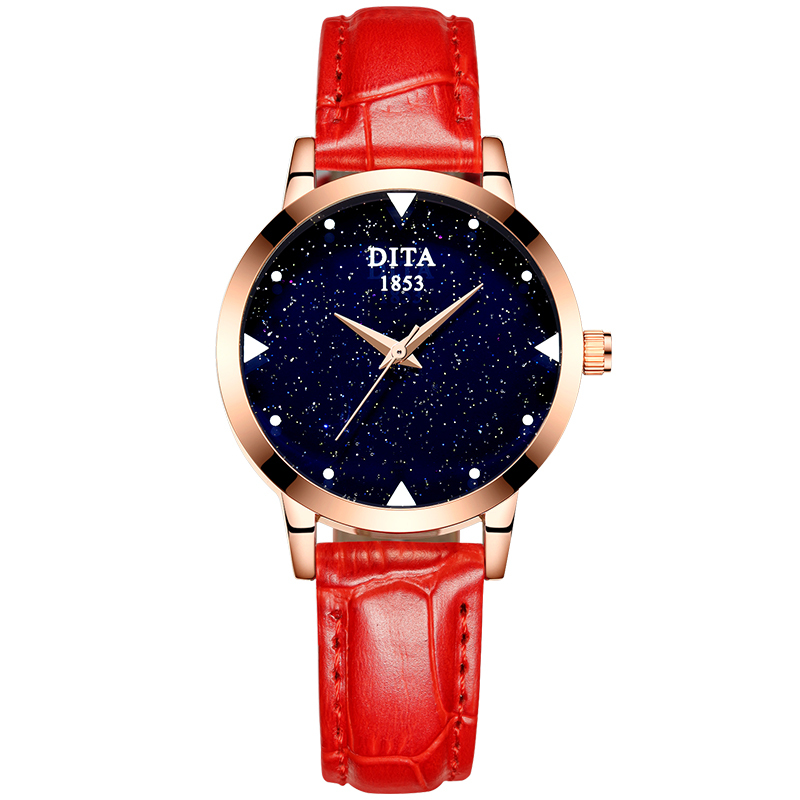 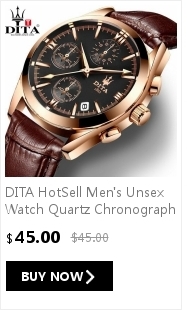 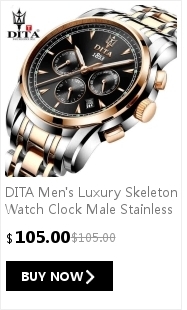 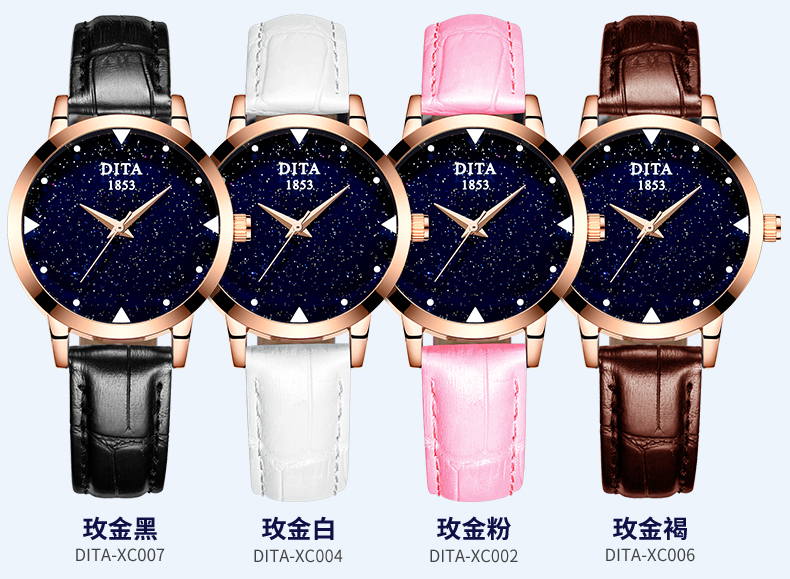 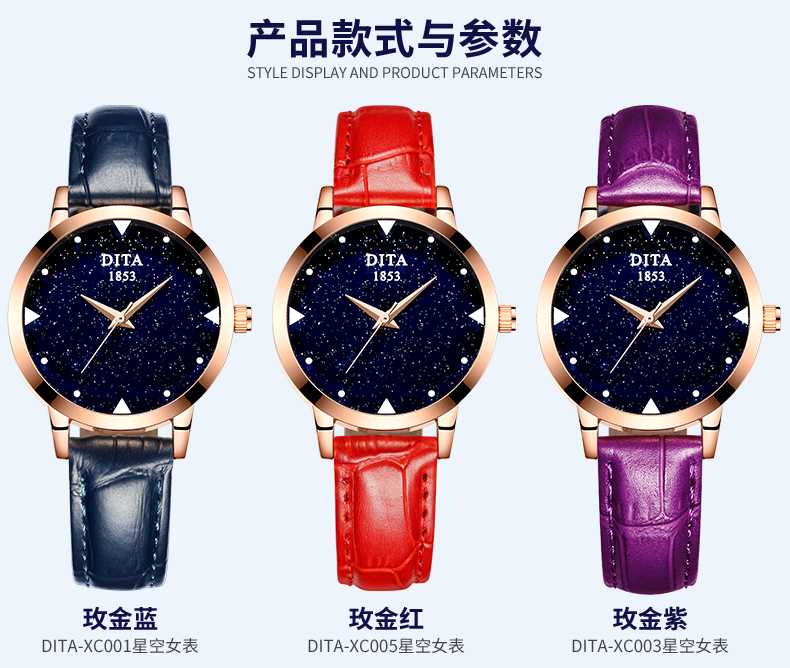 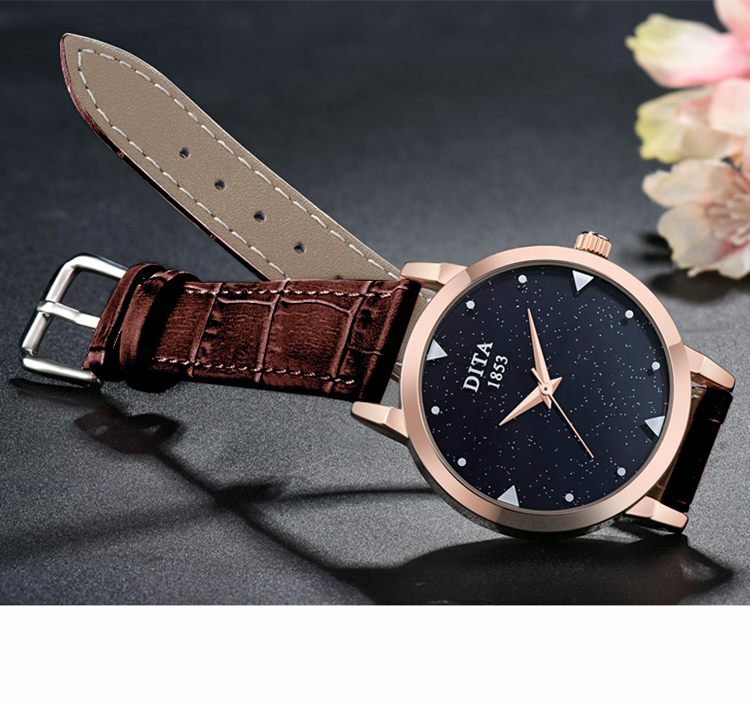 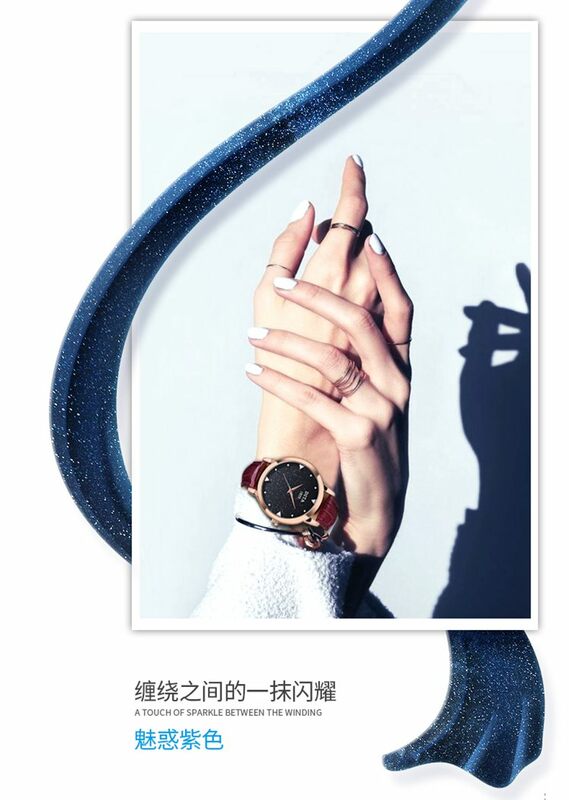 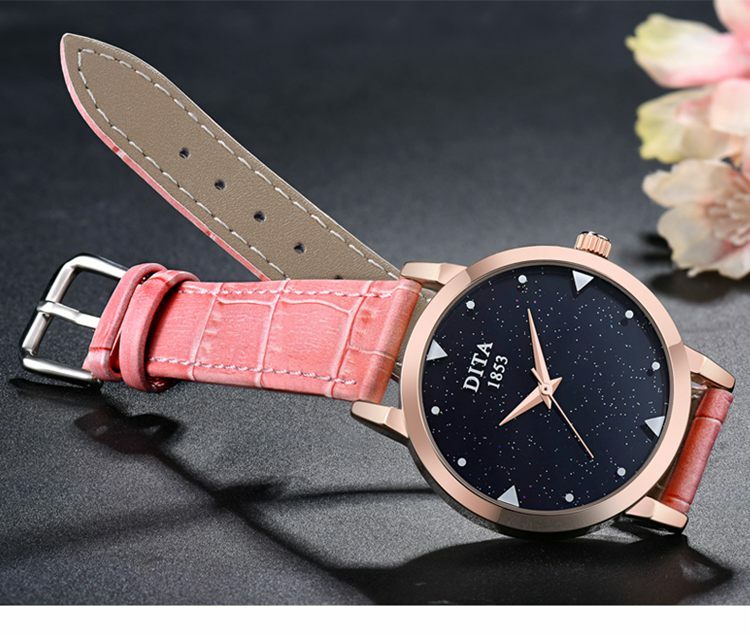 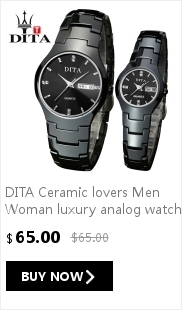 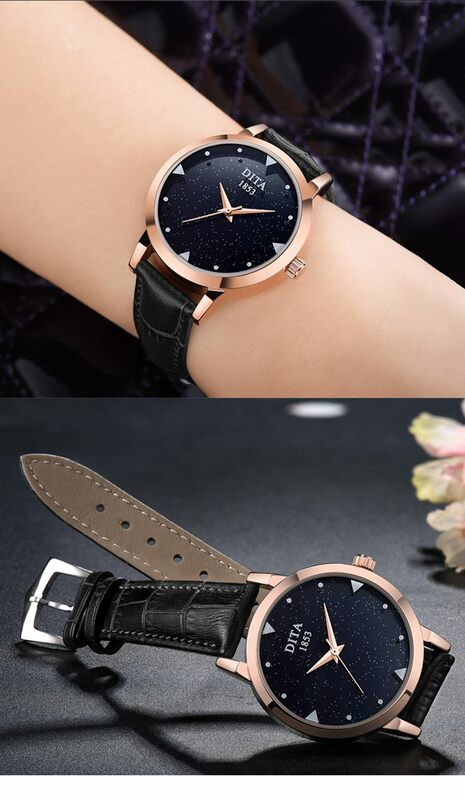 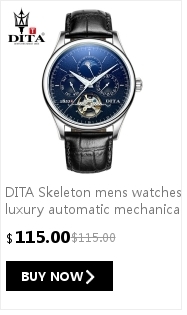 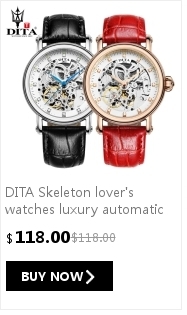 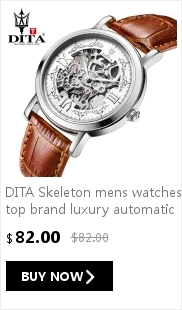 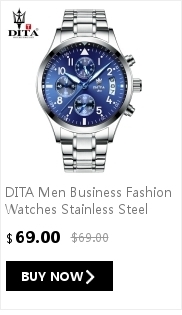 We are the wristwatch manufactorer with our own brand DITA .Our factory located in GZ city .We always keep stocks and we have plenty stocks .Though​ DITA is a new brand here on aliexpress ,its watches are sell well on Chinese online-shopping websites in recent years due to its nice design , fine quality ,and what is more, the complete mature sevices. 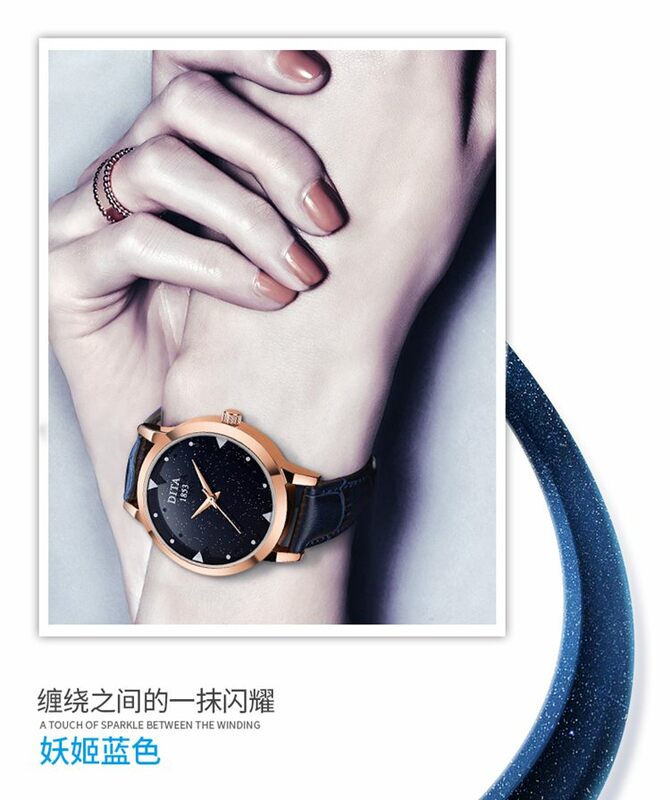 In 2017we intend on expanding our sales here ,Retail and whole sell are both welcome !We have strong confindence to serive you as good as we do to our customers from domestic market !! 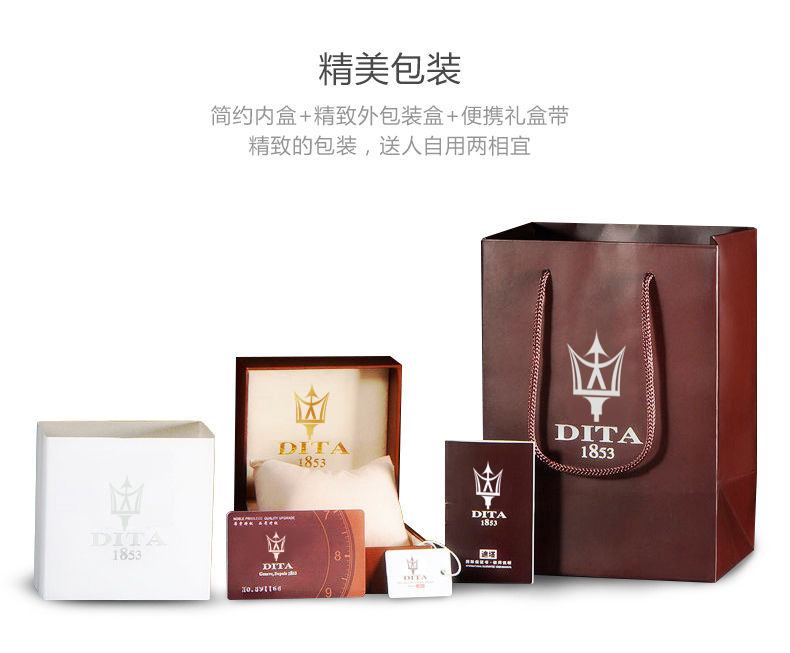 For any inquries , please contact us by MSG .We will reply at the frist time .